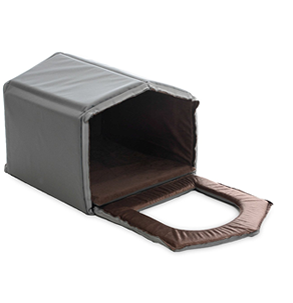 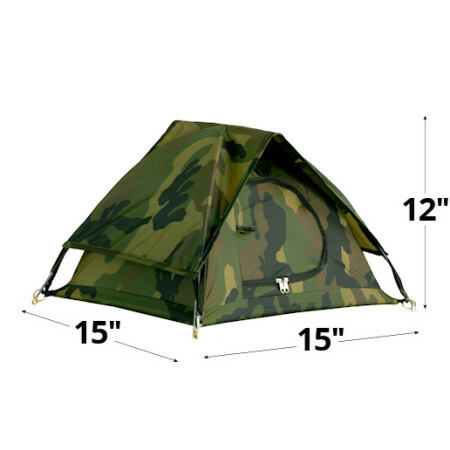 The Milliard Indoor Portable Pet House Is The Ideal Indoor Shelter For Cats And Small Dogs. 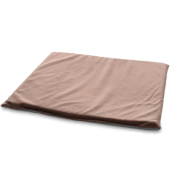 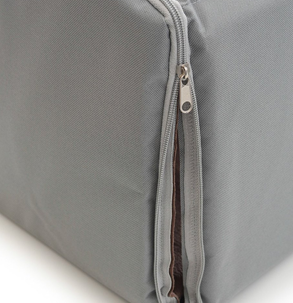 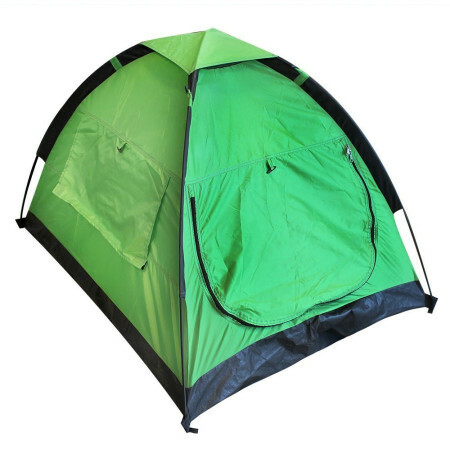 It’s Plush And Fleece-Lined Inside To Keep Your Pet Warm And Secure On Chilly Days Or Nights At Home, But It Also Folds Neatly Into A Book-Sized Package For Storage Or Travel. It’s Great Way To Bring Along A Familiar Haven For Your Pet When They’re In An Unfamiliar Place Without Packing A Big, Puffy Bed Or Dome. 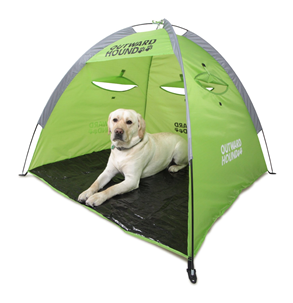 Stow It In Your Luggage, Stuff It In A Glove Box, Or Pack It Along With Your Pet’s Carrier. When You Return Home, Set It Up In Your Pet’s Favorite Spot And Let Them Relax. 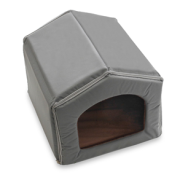 The Indoor Portable Pet House Has Been Carefully Manufactured By Milliard With Your Pet’s Safety And Comfort In Mind And Should Provide Years Of Satisfaction With Proper Use. 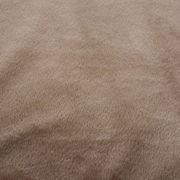 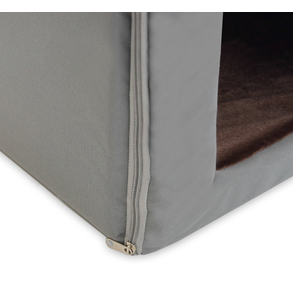 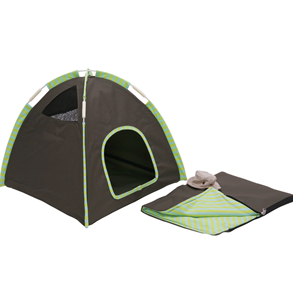 Fleece interior is plush and warm to keep your pet cozy at home or away. Zippered panels at each end allow the house to fold into a light and compact package for storage or travel. 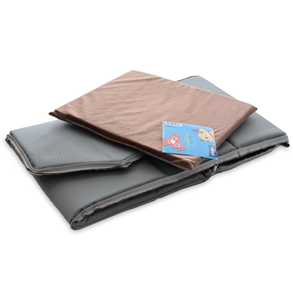 Machine washable for easy care and maintenance. Measures 17″ x 17″ x 17in”.